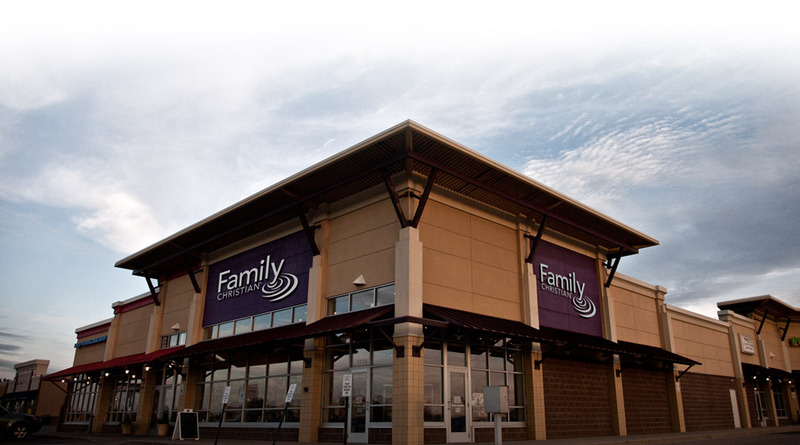 Family Christian Stores to Close their doors after 85 years, Californians are checking out modern Benedictine community life, witches organize online to cast a spell on President Donald Trump, and we’ve decided to do up our Lenten Season right here on Radical Grace Radio. Being In Christ: What does that mean? The Church’s Days Are Numbered? Adulterous wife blames upset husband for spoiling her tryst, fans of Benedict the 16th blame Francis for being too popular, Obama can be blamed for anything now, including the pathetic failure of American Evangelicals to remain relevant, and if we’re going to get blamed for something, let’s get blamed for telling the Lutheran church her days are numbered here on Radical Grace Radio. On today’s News, an Ninja exterminator becomes a viral legend, an Episcopal Priest worries the prayers for Trump will trigger his congregation, a Rabbi predicts the end of the world in 2022, and Pastor Gary predicts that Left Behind theology will recede over the next four years. Fake News is sometimes dangerous news, Dylan Roof is sentenced to death for church shooting, virtue signaling turns out to an ancient problem, and the lord’s supper delivers assurance of salvation, next on Radical Grace Radio. In this “Goodbye to 2016” episode we sort of recap the year, but we look to the promise of the Gospel in the future as old news becomes new news, namely, Christ crucified and resurrected! We’re taking a week off for Christmas this year, but this episode from two years ago reminds us of the Birth of Christ, as well as gives us some insight into how Mary influenced our Lord. After all, she is his mother; the Mother of God.